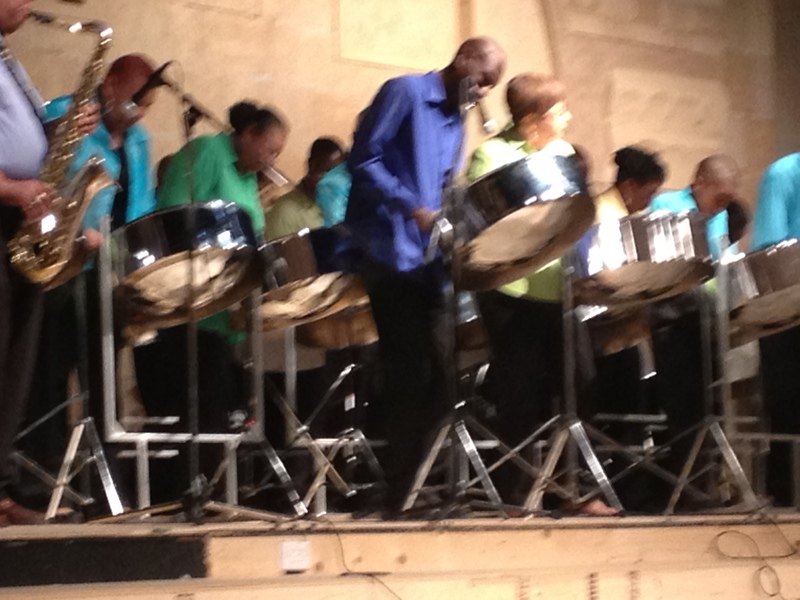 Saturday evening I got the pleasure of seeing Andy and other talented musicians play some beautiful steel pan music at the Gospel Praise on Steel Show. Thanks to the Pan Arts Association of Toronto for putting on such an entertaining show. Praising God through music. Amen! Andy in dark blue shirt. Doing his thang! Sunday evening, I took this lovely lady out for dinner. AKA, Mom. 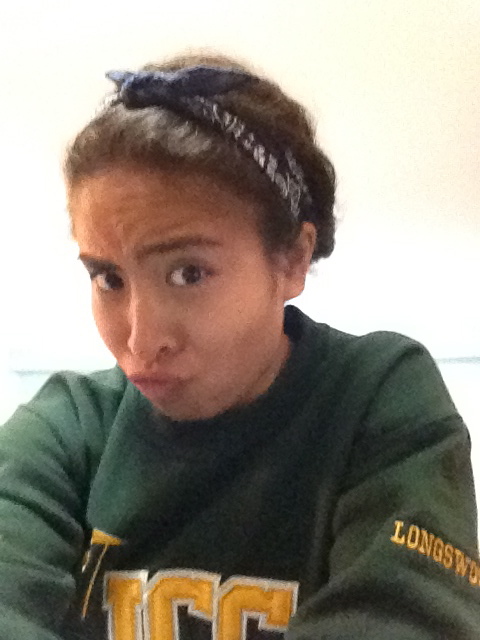 She has been there for me in times both good and bad, has always worked hard for her family and has a heart of gold. Magnificent Mom! Me and Mummy. Sharing a laugh as per usual. The restaurant was giving out cupcakes for Mother’s Day. 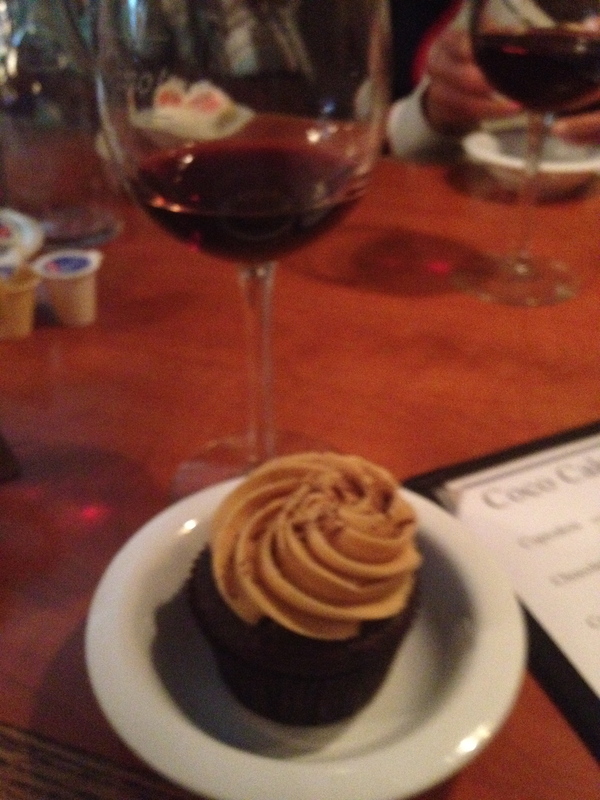 My indulgences for the weekend, frosted chocolate cupcake and of course vino tinto. After dinner I went to see my crazy, cool niece Kenya. Kenya is the philanthropist of our family who just returned from a mission in Ghana where she helped to repair and build schools in various villages, as well as visiting the students and learning about their hardships. So proud of her! That crazy Kenya. You’re gonna conquer the world one day, kiddo. And now? 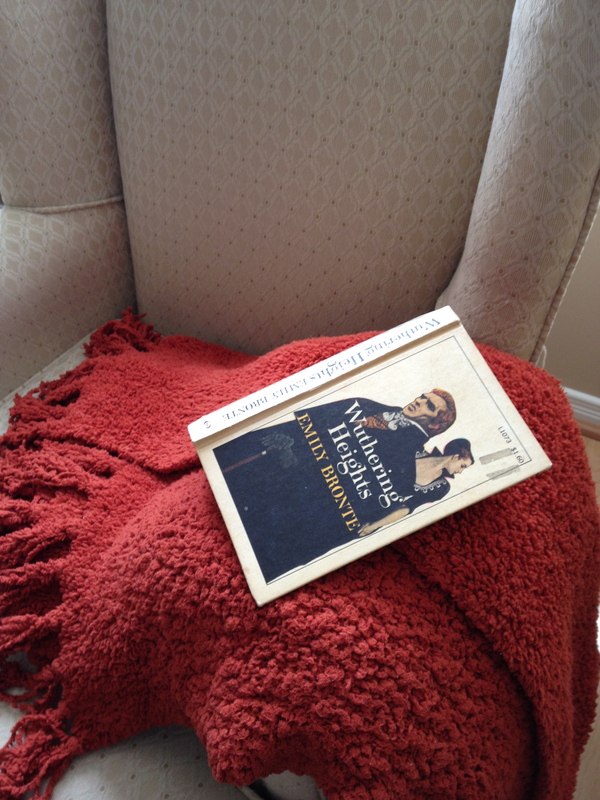 Time to hibernate with Wuthering Heights. Brrrrrrr! It is so very cold out there. How was your Mother’s Day weekend? How do you like Wutherig Heights?! I just finished it and I really enjoyed it! I’m really enjoying it so far. U and your mama are just too cute! Looks like such a fun wknd!! Awww, thank-you. It was a lovely weekend. Hope your Mother’s Day was fun too. Glad you enjoyed the show. 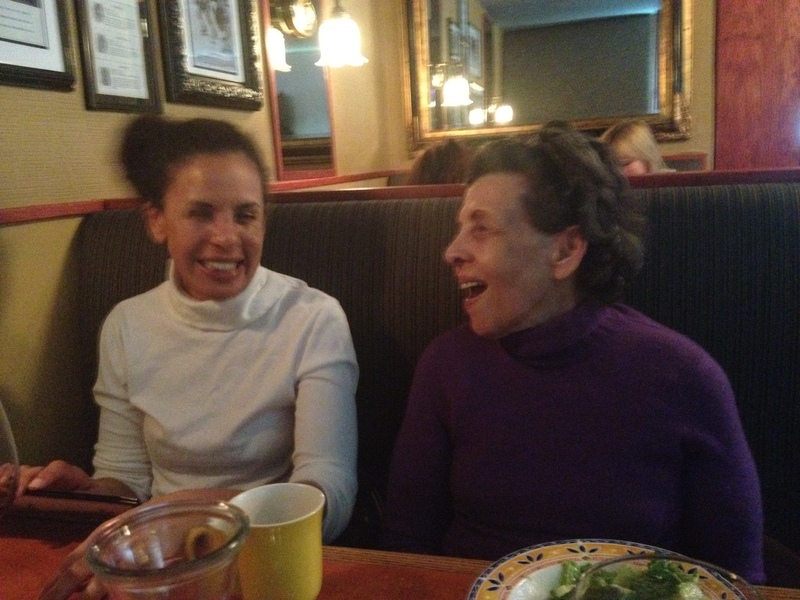 It was great treating mom to a nice dinner. It was a nice celebration for a great lady.